A cruise ship passenger who went overboard near the Strait of Juan de Fuca has been pronounced dead. 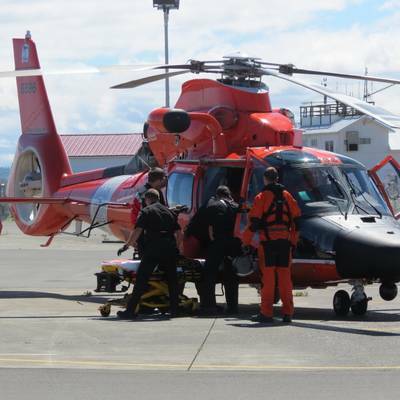 The U.S. Coast Guard said the 73-year-old male was unresponsive when he was recovered by a helicopter rescue crew from the water near the west coast Canada/U.S. border. The overboard passenger was transferred to local Emergency Medical Service personnel waiting on shore and then to the Olympic Medical Center where he was later pronounced deceased. 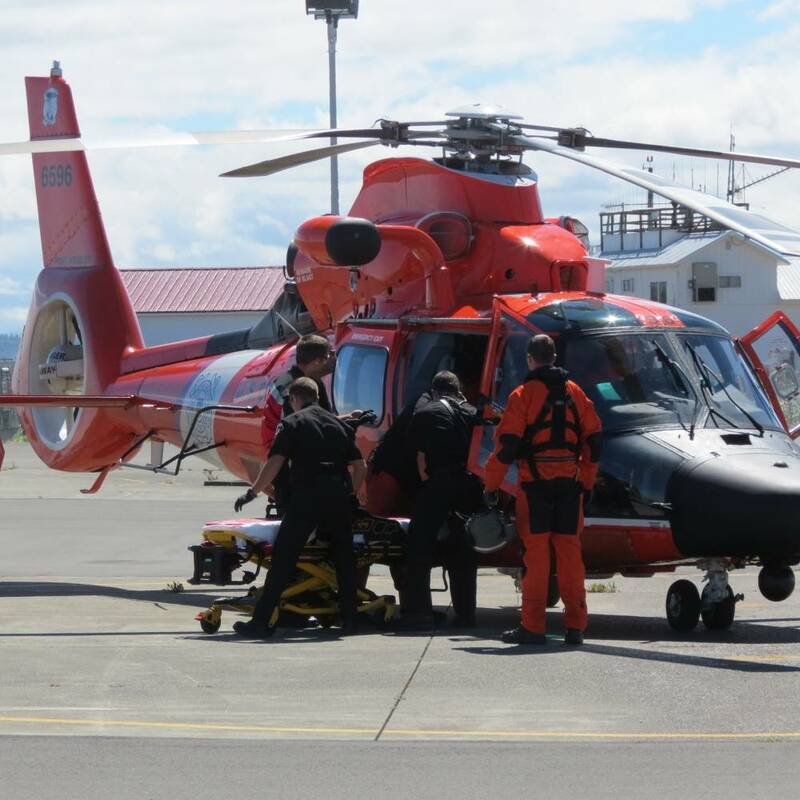 Coast Guard Sector Puget Sound Command Center watchstanders had received communication from the cruise ship Seven Seas Mariner reporting the man had gone overboard at approximately 4:30 a.m. Tuesday.